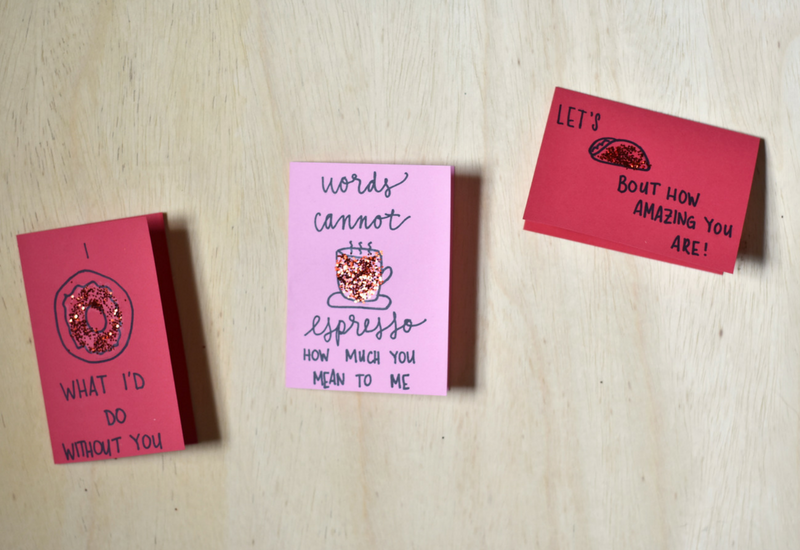 All I used for these little cards (because things are cuter when they're smaller, right? 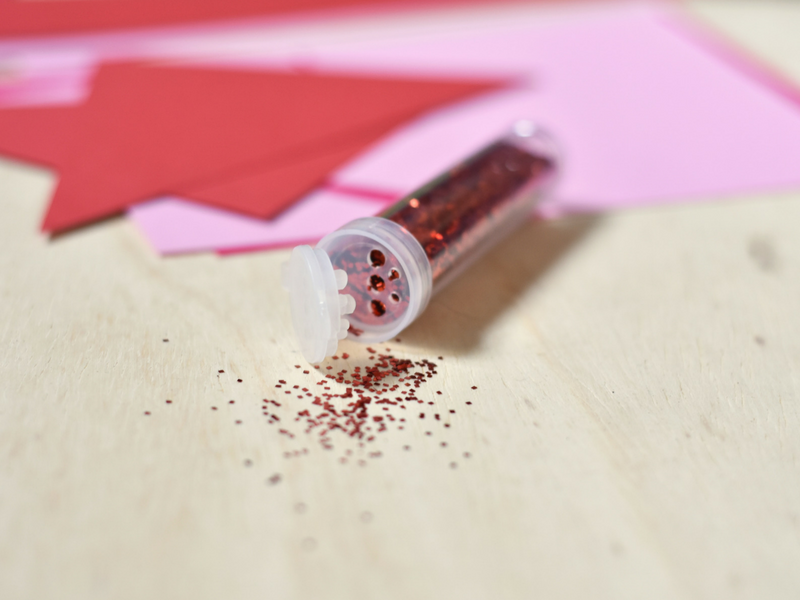 Like baby toes and mini sandwiches) was glitter, cardstock, a sharpie, and a glue stick. 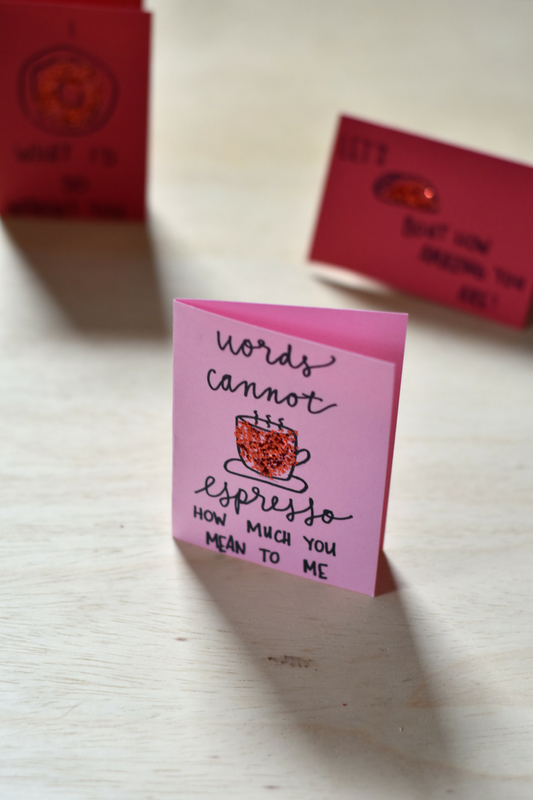 You don't need much to make these simple cards! 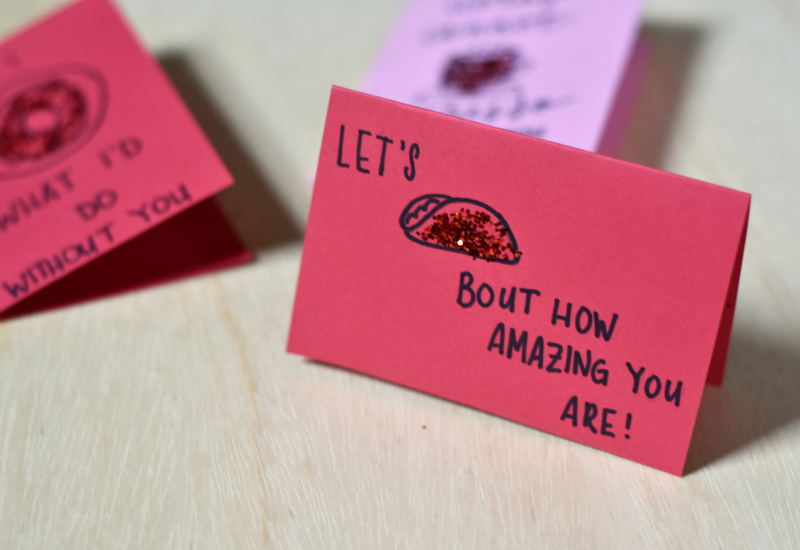 Let's (taco) bout how amazing you are. What puns would you add to this list? 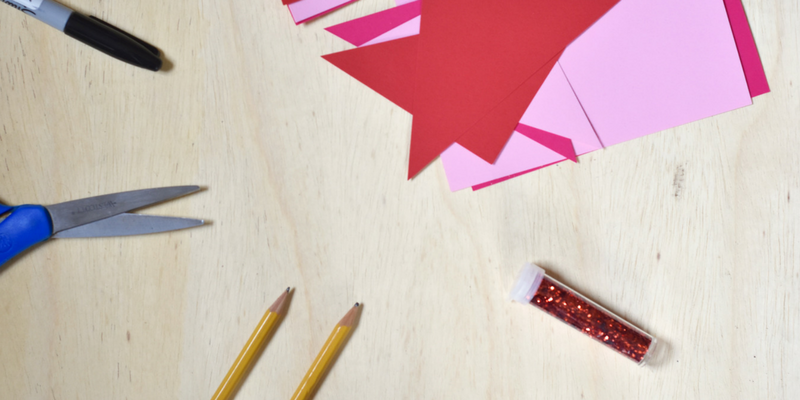 Are you doing anything to celebrate Valentine's Day or Galentine's Day?